Watch all of our videos at our YouTube Channel and don’t forget to subscribe! 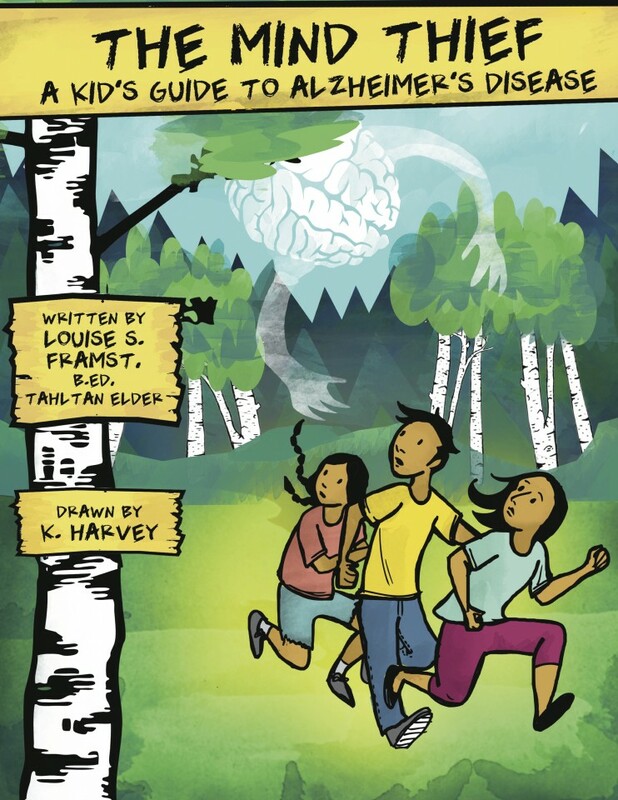 Meet Dr. Darcy Fehlings, a Developmental Pediatrician at the University of Toronto and Holland Bloorview Kids Rehabilitation Hospital and Dr. Adam Kirton, a Pediatric Neurologist at Alberta Children’s Hospital and University of Calgary. 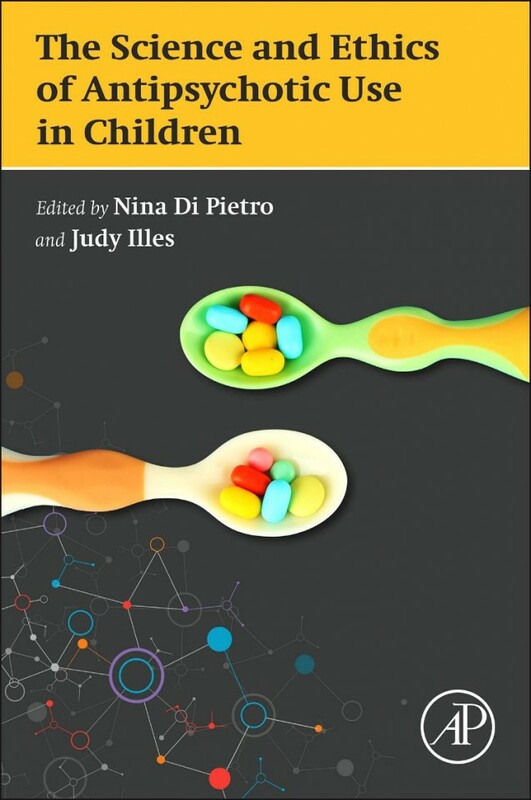 Here, in conversation with Dr. Judy Illes they discuss alternative therapies, health information available on the internet and how families can engage with research. Alzheimer Disease is a complex syndrome with cognitive changes, decline in function, and changes in behavior. Usually the cause isn’t known but in some cases a gene can be identified in some families with early onset disease. This is EOFAD or Early Onset Familial Alzheimer Disease. In the First Nations family with whom we have been working, we identified a unique presenilin 1 gene. Symptoms usually start by the late 50’s and many affected persons live into their 70’s with progressive symptoms. There is a large family tree and we estimate that 100 relatives are currently at risk. There is no known cure for EOFAD, but we identified a great need for knowledge and understanding to mitigate stigma and bring meaningful resources to the community. 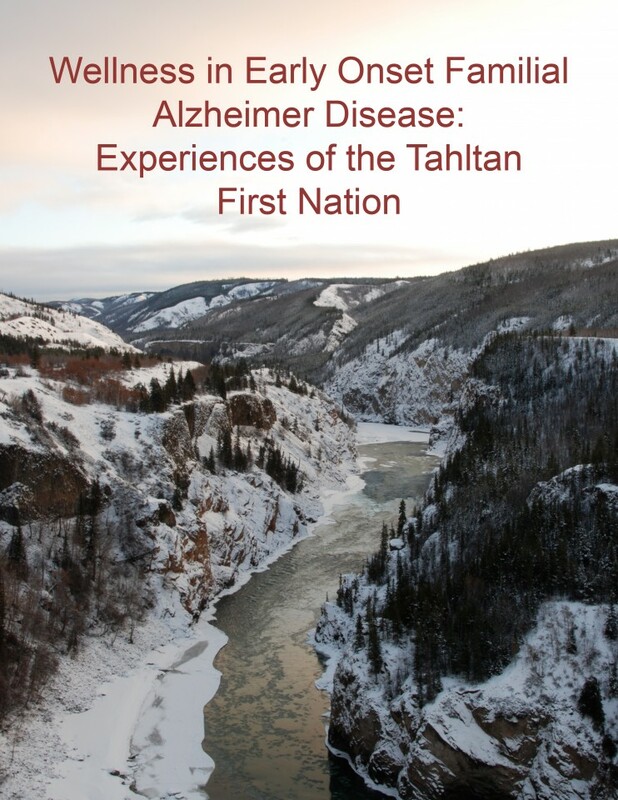 This project Wellness in Alzheimer Disease, conducted in the context of cross cultural neuroethics, benefited from a deep partnership with the Tahltan Nation, and was supported by funding from several sources. We are grateful to all who contributed so generously. 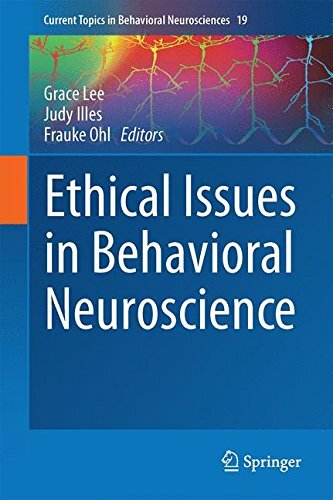 As a follow up from the Brain Matters! 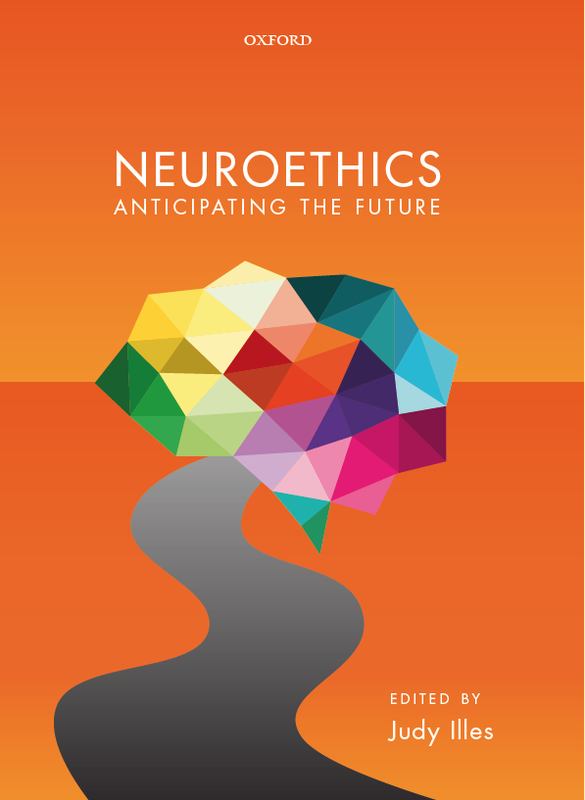 Vancouver conference, the National Core for Neuroethics is pleased to announce and invite everyone to tune in to the Brain Matters! Vancouver — Thematic Sessions Video Podcasts. This series features session recordings from the conference where you will be able to hear the highlights of the talks and view the graphic illustrations produced on site during the session themselves. This series features session recordings from the Peter Wall Institute for Advanced Studies’ International Roundtable, We Are Our Brains.